As another beautiful summer draws to a close I can’t help remembering the scene that greeted me when I opened my front door last January. Let this winter be different. Roatan is ideally situated along The Mesoamerican Barrier Reef System (the second longest barrier reef in the world) which extends north of the Yucatan Peninsula and down to the Caribbean coast of Honduras. This extensive reef attracts a wide variety of marine animals and feeds the Bay Islands with healthy and diverse populations of fish and other marine creatures. Roatan used to be the base of operations for more than 5,000 and the wrecks Aguila Wreck, Mary’s Place and Coco’s Sea Mounts are popular among divers. Book a new reservation starting Sept 13, 2018 for travel from Jan 12, 2019 – Feb 9, 2019 and save over $900. 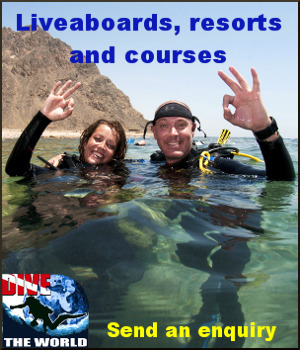 Sharing my passion for scuba and travel. Why not consider a cruise for your next family getaway. family travelling to canada ?